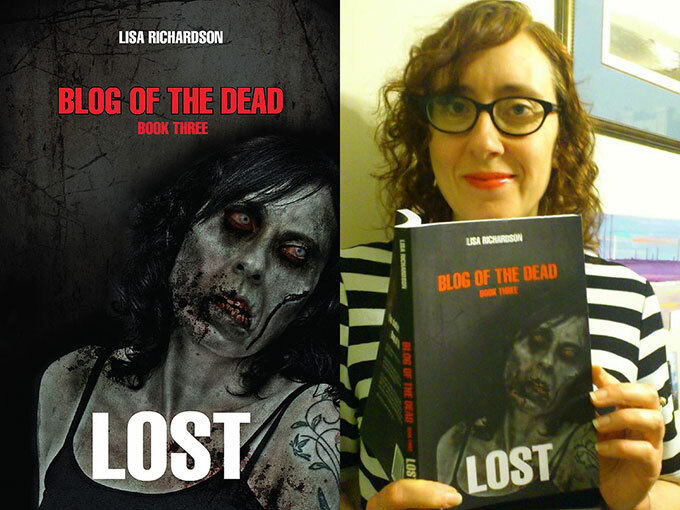 Popular author Lisa Richardson uses Horrify Me for all of her book cover designs. 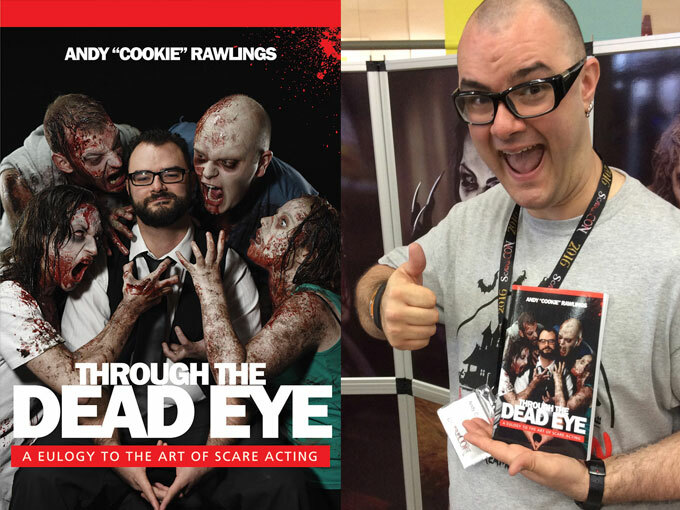 "I can honestly say that I trust no one else with my book covers. Rick just nails it. He knows horror inside out!" 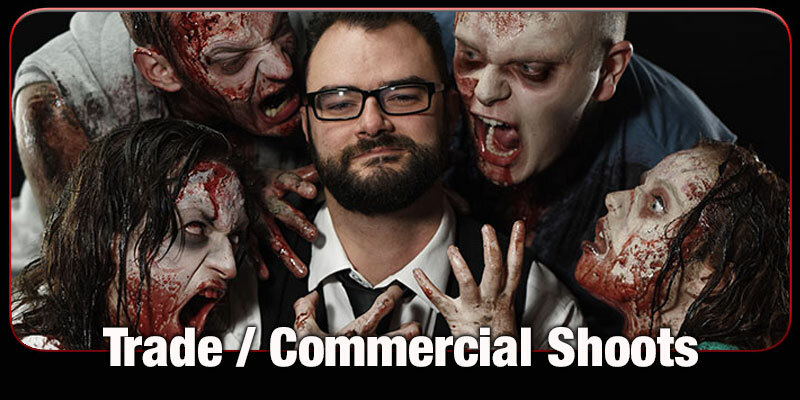 Horrify Me is operated by a life-long design professional and offers a range of exciting specialist horror-based photography and design work for commercial projects. Our bespoke art service is perfect for all manner of horror or genre publications including book covers, magazines, posters, adverts and other related media. You can also commission a unique piece of horror art - just get in touch to discuss your ideas. See some of our work here.